Giorgi Tsertsvadze is an Associate Professor at Tbilisi State University Law Faculty and an Adjunct Lecturer at the Free University Tbilisi Business School. Giorgi Tsertsvadze is an Associate Professor at Tbilisi State University Law Faculty and an Adjunct Lecturer at the Free University Tbilisi Business School. 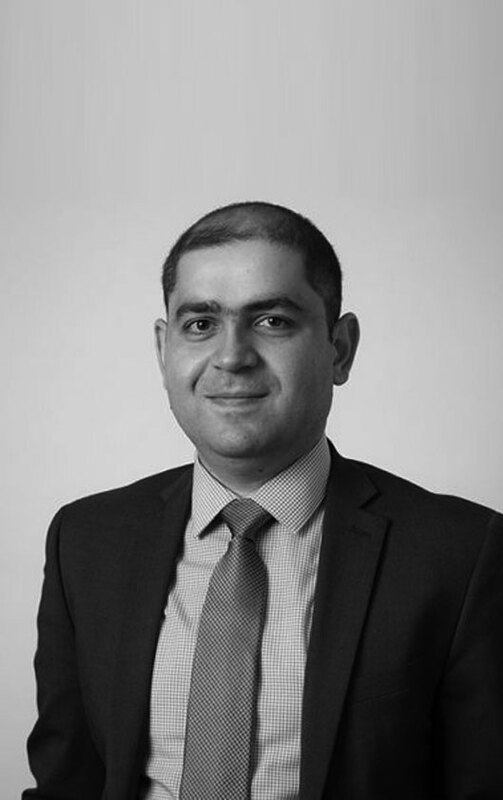 A practicing lawyer since 2003, he is a member of the Georgian Bar Association and founder/managing partner of the law firm J & T Consulting, a leading law firm in Georgia. A certified mediator, Dr. Tsertsvadze was a founder of the National Center for ADR at Tbilisi State University (TSU-NCADR), one of the first centers to develop and implement mediation in Georgia, and serves as NCADR’s Academic Director. Dr. Tsertsvadze is also a founder of the Georgian Association of Mediators. He is currently Chairman of the Georgian Association of Mediators, which, in cooperation with the High Council of Justice and the Tbilisi City Court, is in the process of implementing the first court-annexed mediation programs in Georgia. Dr. Tsertsvadze has extensive international experience, and he is the beneficiary of grants and scholarships from, and actively participates in, programs by the Max Planck Institute for International Private and Comparative Law (Germany), the Volkswagen Foundation (Germany), the German Academic Exchange Service (Germany), Chuo Law School (Japan), Japan Association of Arbitrators (Japan) and the United States Agency for International Development (USAID), the JAMS Foundation (USA – Harvard University, Stanford University, Pepperdine University), and the Alexander von Humboldt Foundation (Germany).